Savema Markalama ve Kodlama Makinaları San. Tic. Ltd. Sti., embodied all kinds of sections like electronical, mechanical, software and can design according to customer requests. 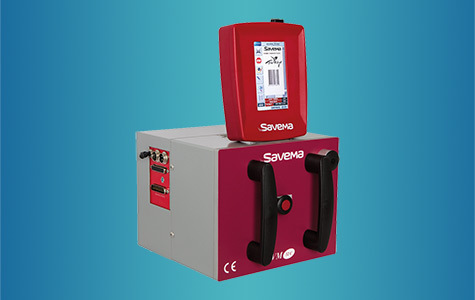 SAVEMA has concluded TTO product portfolio with 32mm, 53mm and 107mm printers today. 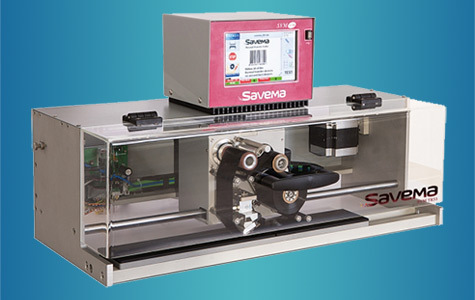 Besides these products, SAVEMA has Traverse Thermal Transfer Printers and Feeder & Conveyor Belt Systems that can be used with TTO and Ink-jet systems. 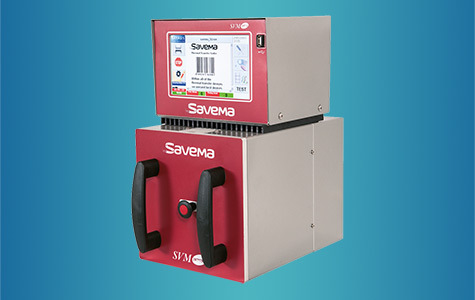 Due to its exclusive focus on Thermal Transfer Overprinter technology, SAVEMA continuously developing new ways to apply this superior digital technology. Savema Markalama ve Kodlama Makinaları San. Tic. Ltd. 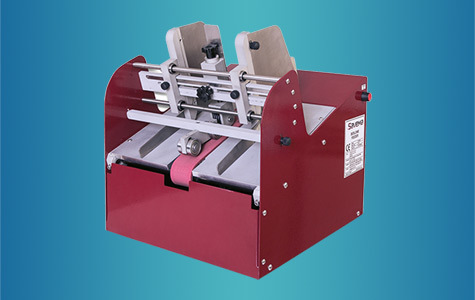 Sti., printers are the most effective way to print variable bar codes, text and graphics, real time, sell-by dates, batch numbers, prices, source codes and much more information on flexible packaging film and labels. 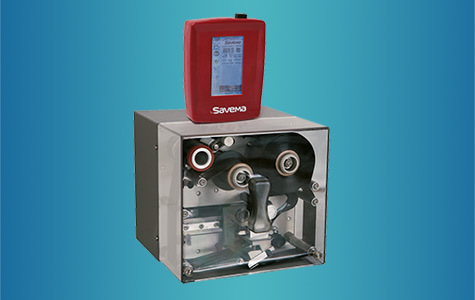 More... Print Area - "intermittent"
Feeder SVM 100-A (designed to work with conveyor belt that placed in front of for serving in different industries). 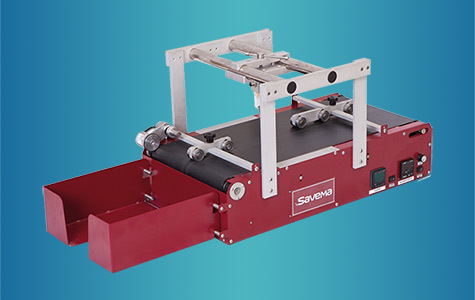 More... Conveyor Belt SVM 100-B (designed to work with feeders that placed back of conveyor for serving in different industries).